So wonderful place.Everything is fantastic. The rooms are so big and clean. The facilities are very convenient.Specially, there is a small SPA room. The garden is beautiful. The host is kind and friendly. I got very good expressions in Insbruck. The apartment is very beautiful place and its clean. The owner was very friendly . The place is simply wonderful, expecially for families with little babies. The house and the rooms are equipped with all the things you need, and even more! Sistrans is a lovely place, just 10 minutes far away from Innsbruck. Elke-Maria, thank you for everything! The rooms are set up with lots of details for convenience and comfort. The owner is very caring and attends promptly to every needs we raised. We treated it truly as our home. Our kids commented that this is the best accommodation they had ever been to and we will definitely come back when visiting Innsbruck again. 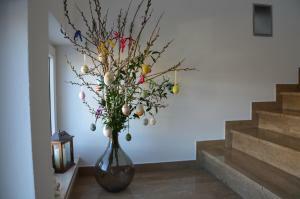 Great apartment, big, spotless and very well equipped. The kitchen had everything we needed and there were coffee, jams, honey and other delicacies free of charge. There were lots of toys in the children's room as well as films and games in the living room. The apartment was cleaned every day and the toiletries and towels refilled. The hostess was very nice and welcoming. Excellent stay. Very spacious, clean, well equipped, warm and comfortable. Great views. Easy parking. Мы часто путешествуем и жили во многих объектах размещения. Однако, "oans" - это лучшие апартаменты из всего, что нам пришлось посетить. Здесь есть абсолютно все для комфортной жизни, чистота идеальная, уборка и замена полотенец - ежедневно. К тому же, замечательными гостеприимными хозяевами создана удивительно уютная домашняя атмосфера, множество приятных мелочей, которые создают настроение. Спасибо за чудесный отпуск! We travel frequently and live in many accommodations. However, "oans" - this is the best apartment from all that we had to visit. There is absolutely everything for a comfortable life, cleanliness is perfect, cleaning and replacement of towels is daily. In addition, the wonderful hospitable hosts created a surprisingly cozy homely atmosphere, lots of pleasant little things that create a mood. Thank you for a wonderful holiday! L appartamento è fantastico: pulitissimo, fornitissimo ed accogliente. La padrona di casa è eccezionale, gentilissima e attenta ai minimi dettagli. Lock in a great price for Appartement "oans" – rated 9.9 by recent guests! 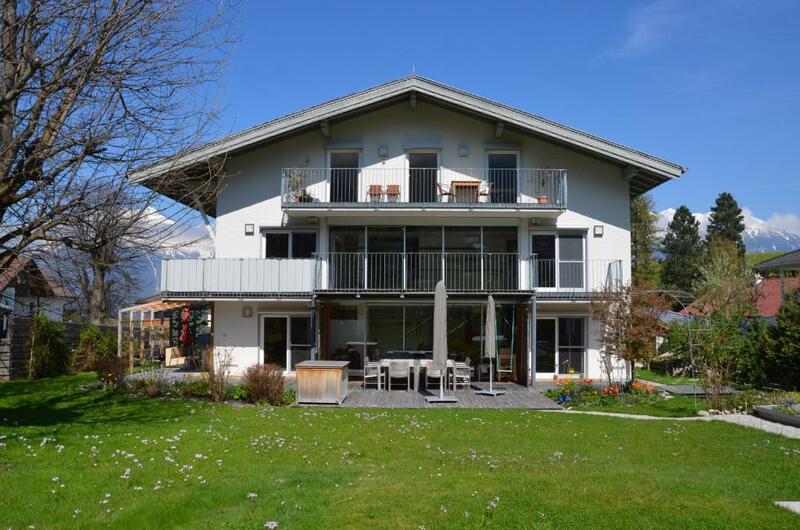 Located in Innsbruck, Appartement "oans" offers free bikes, a garden and a grill. This apartment has air-conditioned accommodations with free WiFi. The apartment consists of 2 separate bedrooms, 1 bathroom with free toiletries, and a seating area. A flat-screen TV is featured. Speaking German and English at the 24-hour front desk, staff are willing to help at any time of the day. 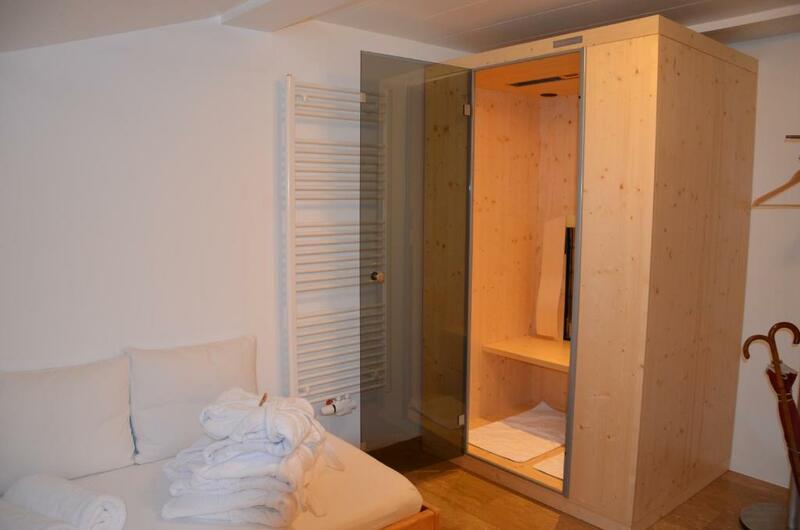 Appartement "oans" offers a sauna. 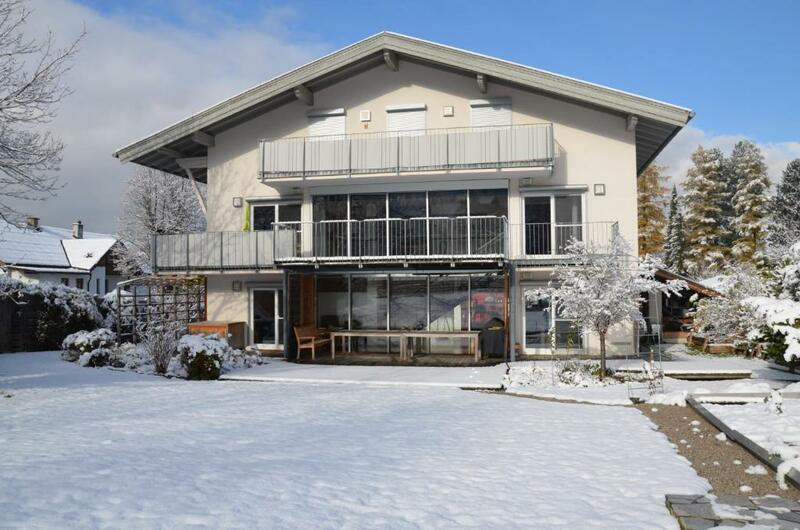 The property has a terrace, along with a ski storage space. Ambras Castle is 3.2 miles from the accommodation, while State Museum of Tyrol - Ferdinandeum is 5 miles away. Kranebitten Airport is 7 miles from the property. Sistrans is a great choice for travelers interested in nature, mountain walks and sightseeing. 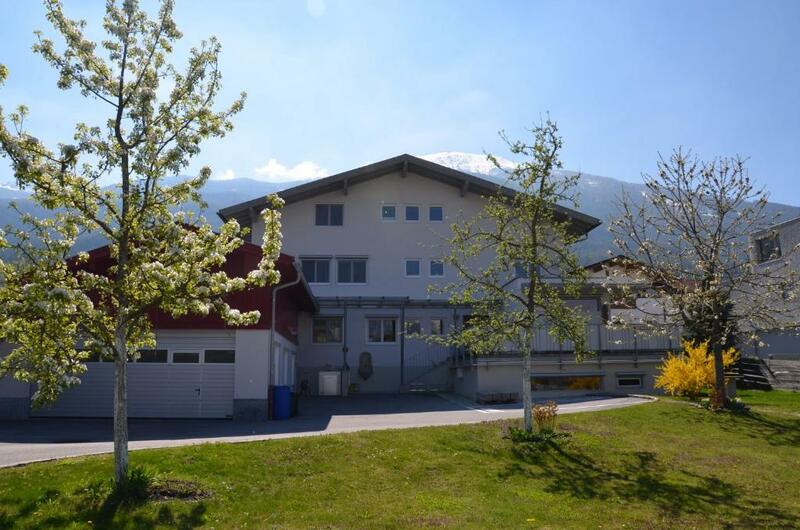 This property is also rated for the best value in Innsbruck! Guests are getting more for their money when compared to other properties in this city. When would you like to stay at Appartement "oans"? This apartment features a stovetop, balcony and oven. Willkommen am Fuße des Olympiaberges, nur 8km vom Innsbrucker Stadtzentrum entfernt. Genießen Sie inmitten der ländlichen Idylle einen 360° Panoramablick der Extraklasse. Unser großzügiges Appartement ist im Landhausstil mit Vollholzmöbeln, hochwertigen Kaltschaummatratzen, Allergikerbettdecken, -Kopfkissen und -Bettwäsche ausgestattet. 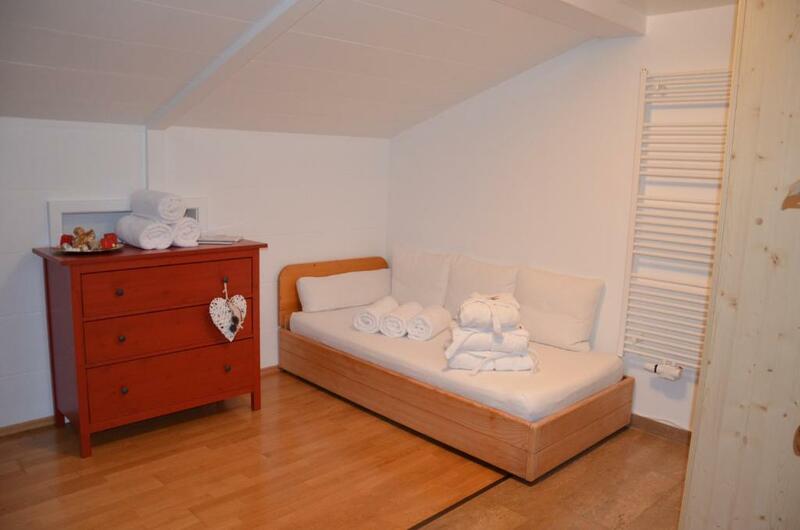 Auf 110m² bieten wir Ihnen zwei getrennte Schlafzimmer, eine vollausgestattete Wohnküche, ein Steinbad mit Wanne, ein kuscheliges Wohnzimmer mit Bauernofen sowie einen Südbalkon mit traumhaftem Ausblick auf den Patscherkofel. Unser Haus befindet sich zentral im Ortskern von Sistrans, nur 50m von der öffentlichen Bushaltestelle entfernt. Direkt vom Haus aus können Sie die wunderschöne Bergwelt erwandern, mit dem Mountainbike zahlreiche Almen erkunden, golfen in den nahegelegen Golfplätzen und im Winter erreichen Sie die schönsten Ski- und Langlaufgebiete in kürzester Zeit. Ob als Single, zu zweit, mit der ganzen Familie, auf der Durchreise oder für einen anspruchsvollen Erholungsurlaub - wir bieten Ihnen Ruhe, Entspannung, Natur, Sport, aber auch Kultur und Genuss! Wir freuen uns auf Ihr Kommen! 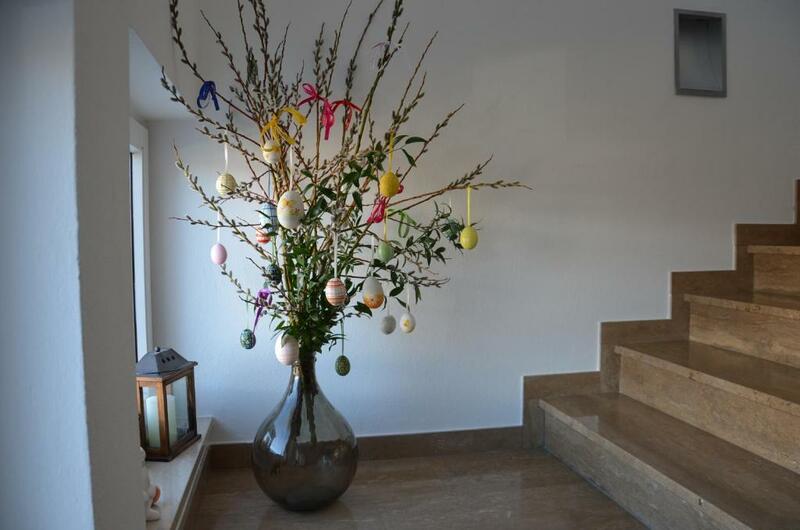 House Rules Appartement "oans" takes special requests – add in the next step! Please inform Appartement "oans" of your expected arrival time in advance. You can use the Special Requests box when booking, or contact the property directly using the contact details in your confirmation. See all guest reviews for Appartement "oans"
Newest Reviews for Appartement "oans"
very good qualified facilities,warm service. Even though the TV is big and the sound system very good, we could not find any non-German speaking channels. Luckily, there is access to Netflix.